Mike's New Car (Short film). 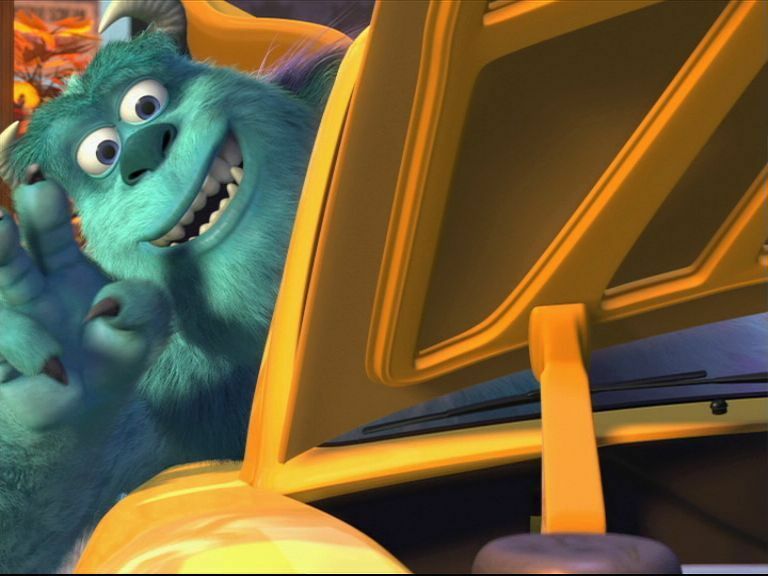 Screencaps of the short film available on the Monsters Inc DVD.. HD Wallpaper and background images in the films club tagged: screencaps pixar mike's new car monsters inc funny. This films Screencap might contain rue, scène de ville, milieu urbain, ville, scène, urbain, cadre, and mise en scène de rue.